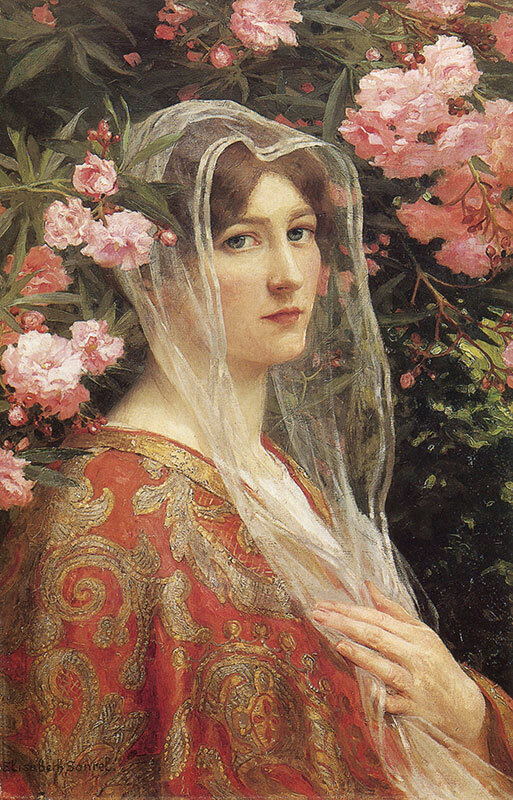 While I’m busy working on Lady of July, enjoy a look at this stunning work by female Art Nouveau artist, Élisabeth Sonrel! While she was active at the same time as other artists of the movement, I had never heard of her until recently. She reminds so very much of Mucha with her line work, but has a sense of decorative layout that feels more detailed and layered at times. 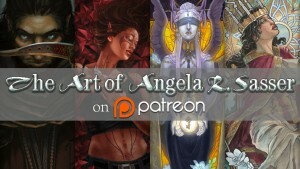 Definitely check her out for a lovely array of painterly and graphical work! If you want to see more of these art features, view them all at once here. I plan to start doing these little ‘Unknown Nouveau‘ entries, so I have something to share during those slow times when I’m busy working and don’t have much to show yet! The art keeps me inspired and is something I love sharing with you all. What do you think? 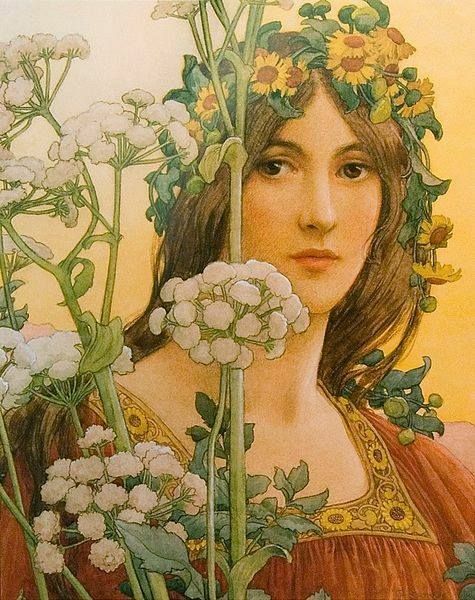 Also, do you know any other Art Nouveau artists I might not have heard of? Let me know in comments!